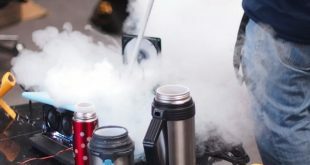 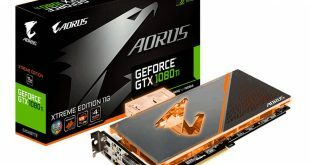 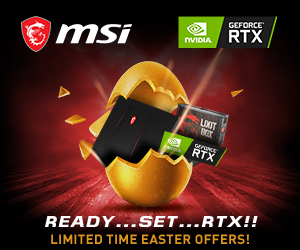 RX Vega has been on the market for over a month now but custom GPUs are still nowhere to be found. 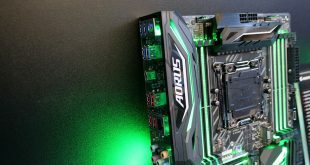 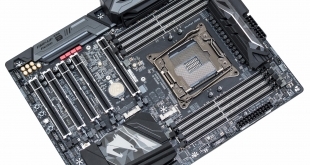 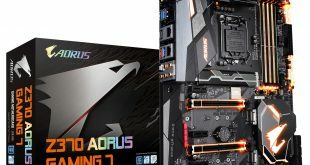 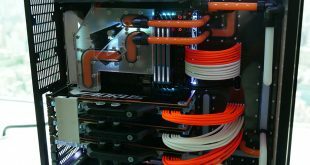 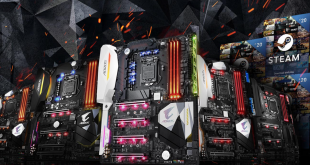 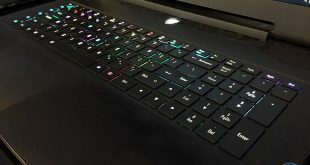 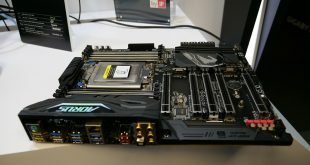 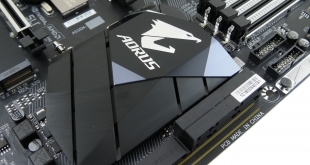 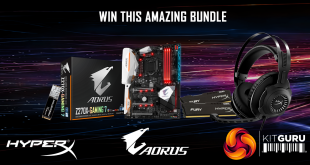 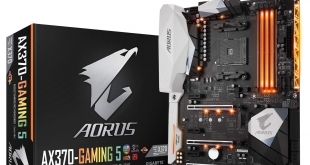 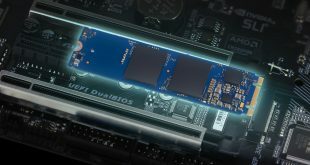 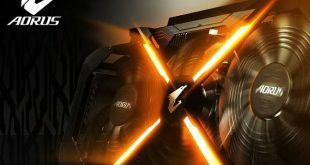 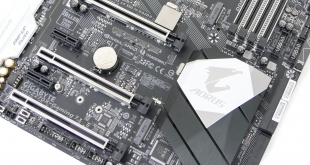 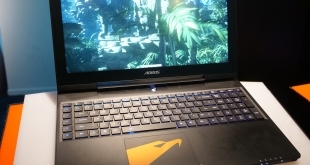 Feature-packed and rammed with connectivity, the X299 Aorus Gaming 7 isn't even Gigabyte's flagship board! 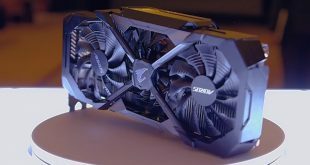 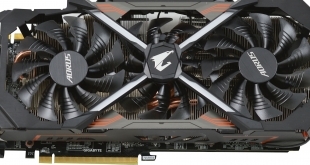 Gigabyte's GTX 1080 Mini ITX 8G takes the title of "world's smallest GeForce GTX 1080" from last year's ZOTAC GTX 1080 Mini, being over 40mm shorter. 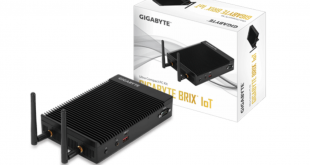 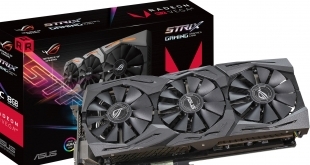 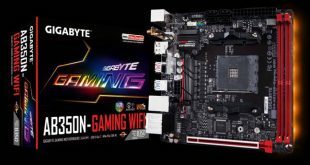 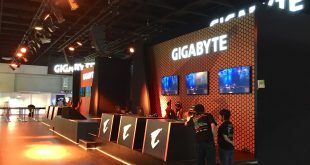 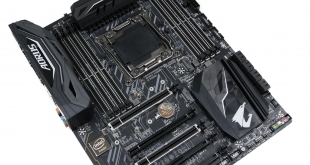 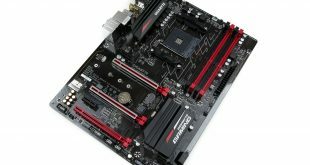 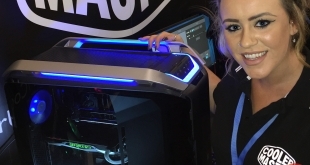 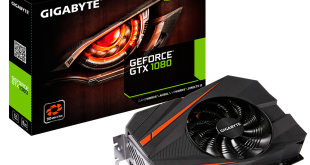 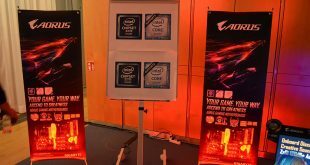 Has Gigabyte ticked all the boxes for mini-ITX gamers? 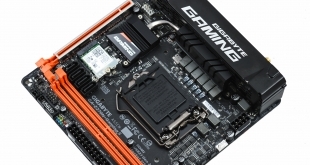 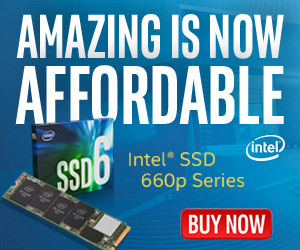 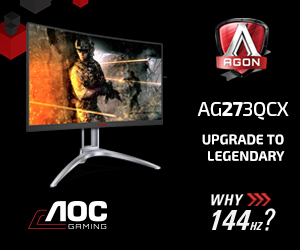 How does Gigabyte's take on the mid-range gaming-orientated motherboard stack up to the competition?